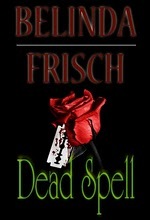 New England Horror Writer member Belinda Frisch’s novel Dead Spell is now available on Kindle and Nook. In the novel, the character of Brea is happy to help her best friend Harmony hunt Tom, the ghost that is haunting her, as long as it’s from a distance. 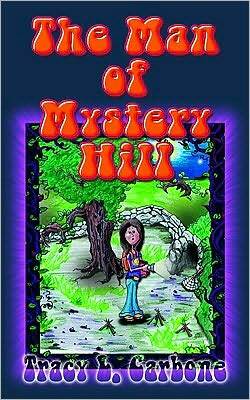 The two girls couldn’t be more different: Brea is an engineer’s daughter; Harmony, a paranoid schizophrenic’s. But when Harmony dies and Brea becomes the target, she must figure out who Tom is and what he wants before she is next. Brea goes from reclusive to reckless, breaking down barriers at school and at home by asserting herself in a way only Harmony knew how. She is torn between her life and her dead best friend’s and between the boys in each of them. As she straddles the lines, Brea finds out that even best friends have secrets. New England Horror Writer member Mark Edward Hall novella, The Holocaust Opera, will be published by Damnation Books (www.damnationbooks.com) on March 1. It will include an introduction by Bram Stoker award-winning editor Vince Liaguno. His story, “The Fear”, which appeared last year in The Masters of Horror anthology, has been made into an audio book podcast by ShadowCast Audio. The link to the podcast: http://www.shadowcastaudio.com/?p=984. To find out more about Hall, check out his website, http://www.markedwardhall.com. 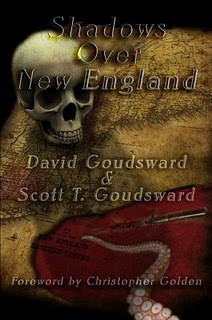 Congratulations go out to the New England Horror Writers’ members who are on the 2010 Stoker Awards Preliminary Ballot. Their names and the category they are in are listed below. Gauthier’s novella, Alice on the Shelf is available though Bad Moon Books (www.badmoonbooks.com). Information on Gauthier’s books along with links to the publishers can be found at his website, http://www.billgauthier.com. Heske was recently interviewed by Jason Thorson on his screaming new horror webzine Ravenous Monster. The interview can be found here, http://www.ravenousmonster.com/movies-tv/bob-heske-interview/. Heske is still securing funding for his micro-budget horror film, Unrest. Interested parties can contact him at bobheske@gmail.com. Hall’s novella, The Holocaust Opera, will be published by Damnation Books (www.damnationbooks.com) on March 1. The book contains an introduction by Bram Stoker award-winning editor Vince Liaguno. Find out more about Hall at his website, http://www.markedwardhall.com. Goodrich’s story, “God of Chickens” will appear in the Australian Horror Writers’ Association’s Midnight Echo, issue #5. The issue will be available in print as well as an e-text, available at http://www.australianhorror.com/index.php?view=115. Goodrich has another Cthulhu Mythos story, “N is for Neville,” appearing in Miskatonic River Press’ Dead But Dreaming 2 anthology (http://www.miskatonicriverpress.com/). 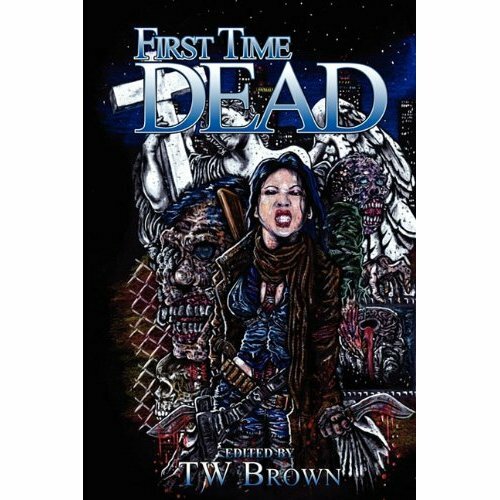 Evans’ short story, “Forgive Me, Father, For I Have. . .Burp!” will be published in the anthology First Time Dead by May December Publications on Feb. 13. Scott is constructing, and is in the process of opening, his first official author website at www.richardalanscott.com. Please explore and read if you have a moment. He would sincerely appreciate and be honored by any tips or feedback from his NEHW colleagues. It would be very generous of you to sign up at the site and comment there, but if you would prefer not to, please feel free to email at RASCO1215@aol.com. Dimbleby’s debut novel, Please Don’t Go, will be published by Pill Hill Press (www.pillhillpress.com) in early 2011. Find out more about Dimbleby at his website, www.ericdimbleby.com. 1. Members: if you have any information about releases, signings, appearances, etc. in between newsletters, feel free to send them any time. I will be able to put up the information on the NEHW blog at www.jasonharrispromotions.wordpress.com and then in the following newsletter. 2. When sending in information, please include the publisher, the publisher’s website, the release date (if there is one), etc. This will allow for it to go up on the blog.